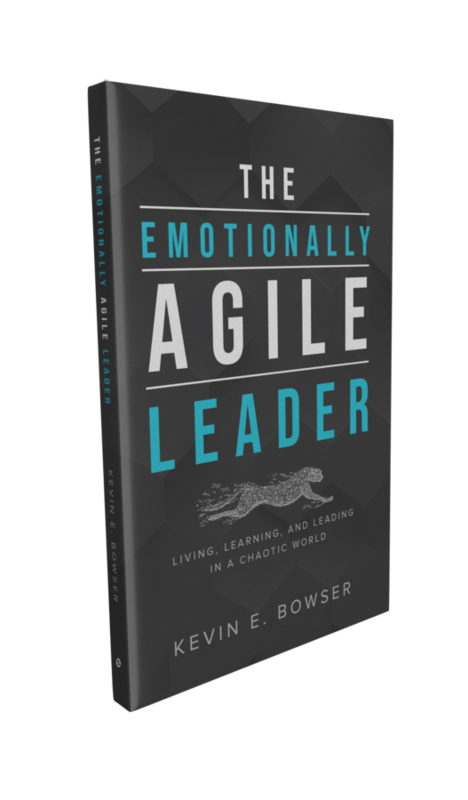 HOUSTON, TX, October 02, 2018 — Author and business leader Kevin Bowser announces the release of his second book The Emotionally Agile Leader. “In a world full of gray between leaders and followers, Kevin Bowser cuts through the fog, showing us that people matter most. And since people are all different, the emotionally agile leader must seek first to understand, all the while remaining courageous enough to attack waves of conflict head on to minimize damage. 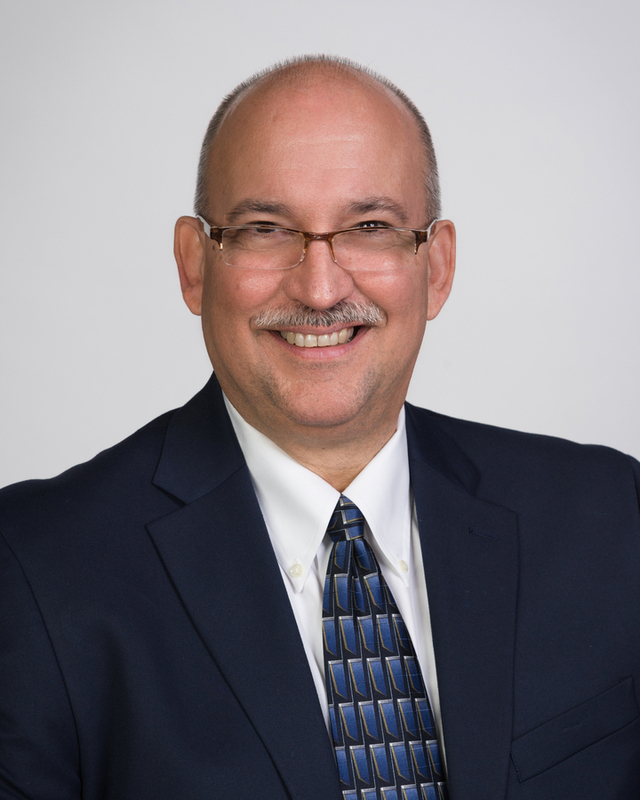 Counterintuition is rampant in Bowser's philosophy, and for that we are grateful,” said Chad Mozingo, former professional baseball player, and men's ministry leader.